Since March 2016, Google has made the NIK Collection available for free for everyone. 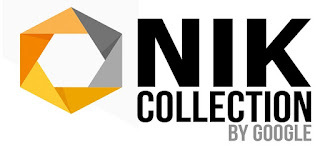 What is Nik Collection? Well, it's a pack of image editing software that helps you create beautifull images must faster, using lots of great presets, that you can then customize has you wish. I've used the trial version, but now because it's free, ive installed it and I've been using it a lot!